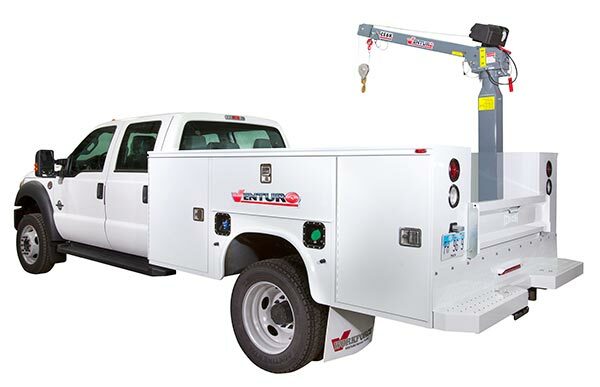 Venco Venturo Industries LLC has created a specialized line of high-caliber cranes and hoists for over 50 years and is known throughout the industry as one of the founding members of the NTEA. Our products are rugged, reliable, made in America, and built to last. Venco Venturo’s quality craftsmanship is backed by straight talk, real expertise, and superior customer service. Venturo offer cranes and hoists for building supply, construction, public works, mining, railroad, oil/gas, propane markets and much more. 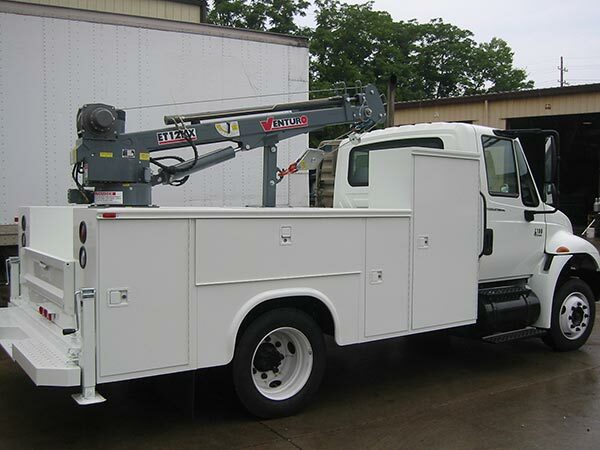 Check out Venturo’s Hydraulic, Electric, and Mast service cranes for many different types of applications. 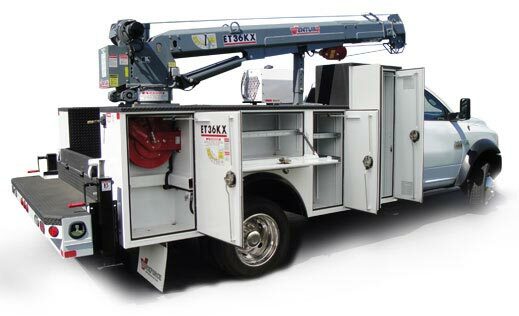 Regarded as some of the best in the industry, Venco hoists are rugged, durable and built to last. Venturo Crane Bodies are designed and manufactured for Venturo service cranes. 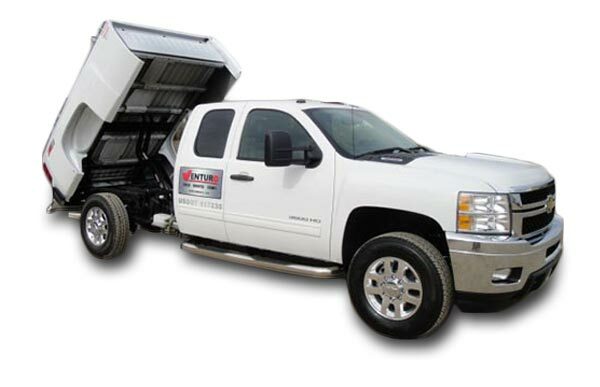 They provide the optimum foundation for the crane and for your worktruck. 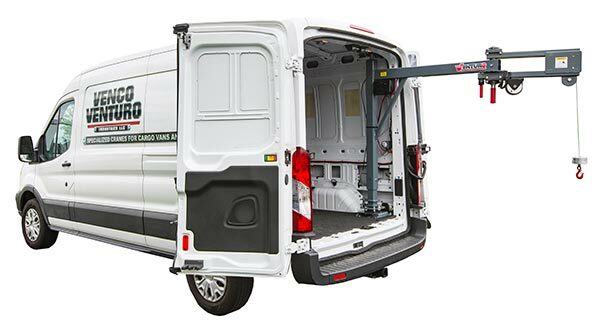 Van / Enclosed Service Van cranes ranging from 750 LBS up to 1,000 LBS for cargo vans and enclosed bodies. 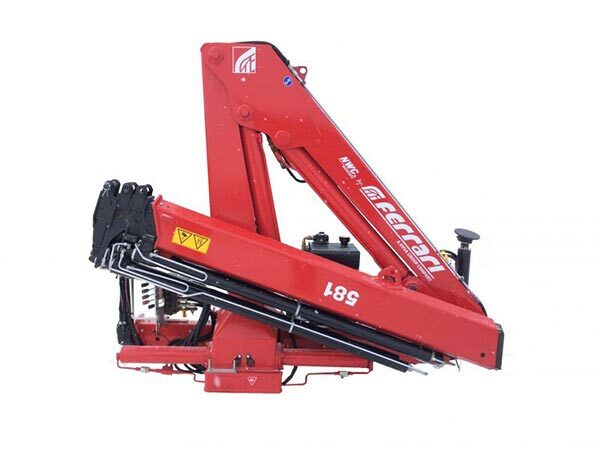 F.lli Ferrari designs and manufactures truck-mounted cranes which are used in a wide variety of applications across a range of industry sectors including construction, oil & gas and logistics. We offer an excellent range of telescopic and articulated cranes for the medium capacity crane segment as well some outstanding larger cranes with load capacities up to 198,416 LBS.